In REI, deciding where to invest in real estate is possibly one of the biggest decisions investors have to make. You can research current market trends all day long, but frequent changes in the housing market make it very difficult to predict the market’s long-term stability. The solution is to get the full picture. By understanding the past, it is easier to predict trends, and get a more thorough projection. But, who in their right mind would want to put in that sort of time and effort to monitor market data and predictions? Well, I do. We all want to know the best markets for real estate investments, so our friends at Sherman Bridge published the Top 10 Markets for Real Estate Investment on their blog last week, but I decided to take it a step further. While the metros on this list may not top the current list of hot housing markets, the data predicts that, in the near future, these cities will be some of the best markets for real estate investing. Which is the best market for rel estate investment properties? Can you guess who was named number one? Investors, these seven real estate markets are worth watching. 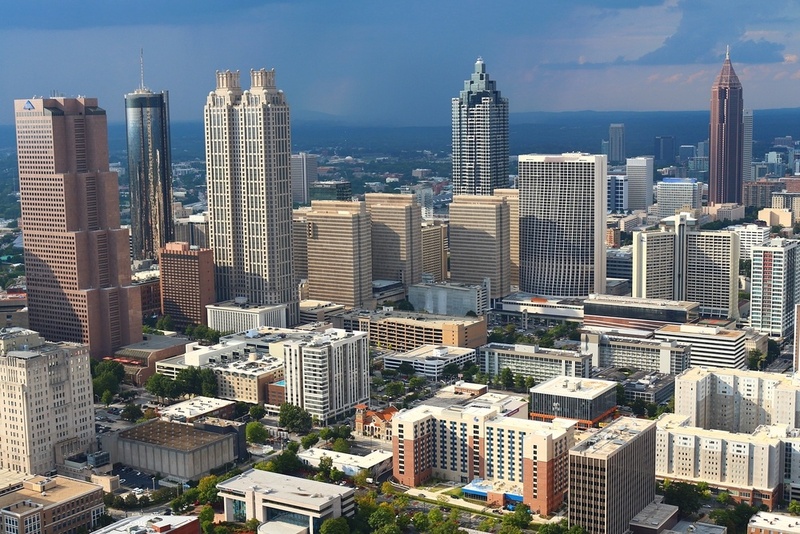 About Atlanta: Encompassing $304 billion, the Atlanta metropolitan area is the eighth-largest economy in the country, the 17th-largest in the world, and is also ranked fourth in the number of Fortune 500 companies that call Atlanta home. 38.52% – Projected job growth. 33.2% – Distribution percentage of annual expenditures for housing by urban consumers in 2015. 25% – Increase the single-family housing industry is predicted to boost Atlanta’s economy. About Orlando: The metropolitan area of isn’t just for retirees, in fact, it has a cross-generational appeal that has attracted many home buyers. It’s also important to note that Florida has no state income tax, and, compared to most of the country, Florida has low property taxes. 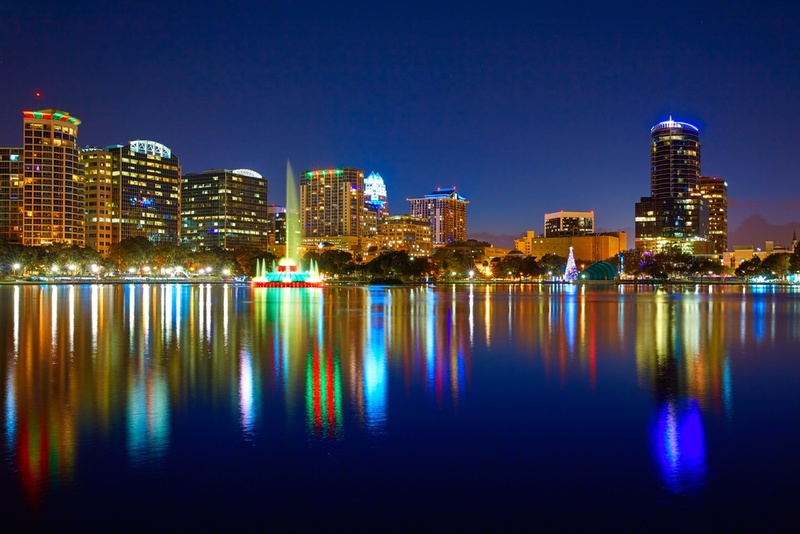 Orlando is the country’s 24th-largest metropolitan area, the third-largest metropolitan area in Florida, and the sixth-largest metropolitan area in the Southern United States. 161.08 – The latest affordability index for the Orlando metro area, this is a small decrease from the previous 161.74 percent. 6.08% – The increase in average home sales for 2016. 57.12% – The decrease in foreclosure sales for 2016. 32.43% – The decrease in short sales for 2016. Why Orlando: With a phenomenal average of 361 days of sunshine and a year-round temperature of 75°, residents can enjoy the excellent weather without messy winters or high-priced electric bills. This is appealing to retirees, families, millennials, and anyone in between. Naturally, the influx in those relocating to the area has stressed the amount of decently priced, comfortable properties. About Riverside: Riverside is located within the Inland Empire Metropolitan area of California, and, along with many other communities, make up the greater Los Angeles area. It is the largest and most populated city in the region and offers the convenience of big-city living minus the stress, smog, and claustrophobia that comes along with it. Projected Population in 2030: 48% (compared to 17% in coastal counties). 4.5% – Current job growth (with 2.2% projected growth). 1.8% – Household income growth. 3.29 – Average household size. 5.3 million – Absolute growth projected for the inland area (compared to costal counties’ 4.4 million). 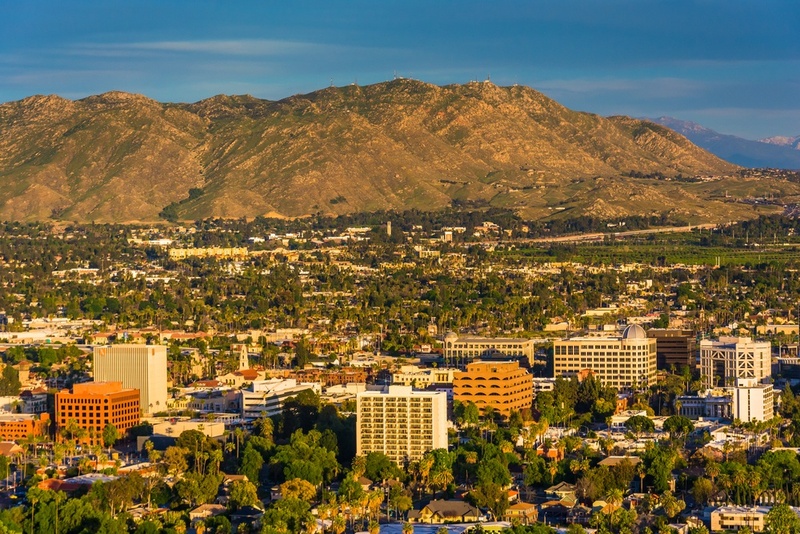 The fastest growth rates will be in the Inland Empire (Riverside and San Bernardino Counties). Why Riverside: Due to Riverside’s increasingly self-sufficient economy, the community is experiencing a rapidly growing population. The area currently has a 95.6 Demand Index, and, without a way to increase the supply of homes, this will only continue to rise. About Austin: Austin is ranked as the 11th most populated city in the U.S., and is the 4th most populated city in Texas. It’s considered the fastest growing of the 50 largest U.S. cities. Those who are familiar with market trends in Austin have likely kept an eye on the area for some time. Many investors have cashed in on the city’s boom. However, this is likely just the beginning. Austin’s consistently increasing population, soaring home and rental prices, and low inventory are setting the stage for even more profitable real estate investments. 60 – The average number of cumulative days single family homes were listed on the market. This is two more days than October 2015. 2,386 – The number of new single-family home listings on the market. This is 6.2% less than October 2015. 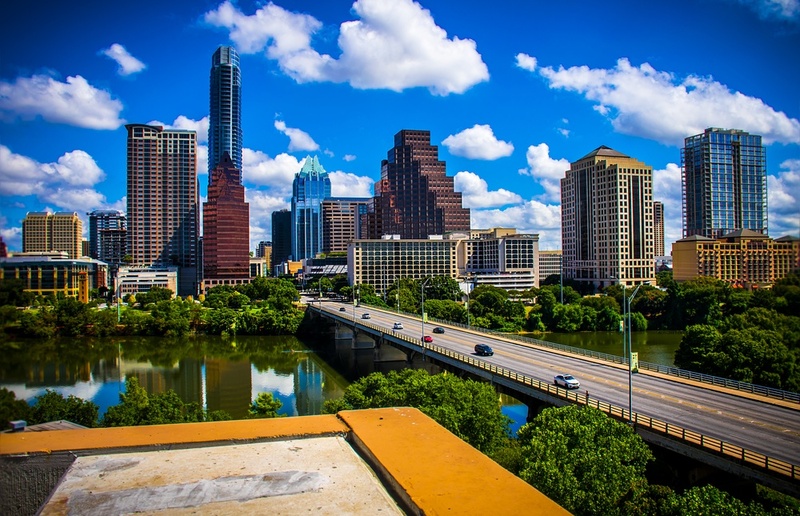 Why Austin: With such a thriving population, Austin, as well as the surrounding area, has been seeing a demand for single-family properties that is not being met with supply. The shortage of rental properties and updated homes has left consumers scrambling to find available properties, and investors are set to benefit from such demand. About San Antonio: Unlike many oil-dependent Texas cities, San Antonio is made of many different economic sectors that lead to self-sufficiency. Its economy is going strong and doesn’t show any signs of letting up. 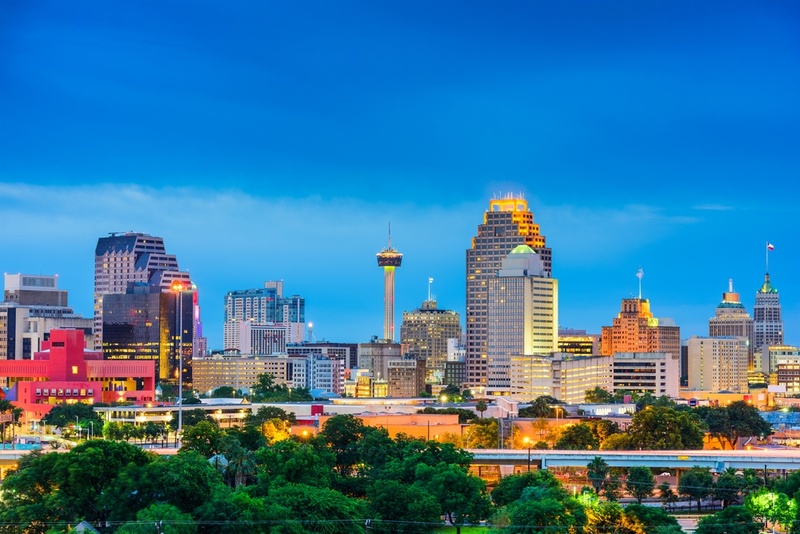 San Antonio is the seventh most populated city in the United States and the second-most populous city in the state of Texas. The city was ranked the number one fastest growing of the top ten largest U.S. cities from 2000 to 2010, and the second from 1990 to 2000. Rental Index Change (Year-over-year): No Change. $650 to $5,000 – The available monthly rental rates for homes, depending on the location, size, and amenities. 2,378 – The median house size in square feet. 3.7% – The unemployment rate in San Antonio, far below the national average of 5.2%. Why San Antonio: San Antonio’s economic steadiness is fostering a healthy employment rate and established a resident salary increase, but housing availability still leaves a lot to be desired. The area’s economic health combined with the steadily streaming, swelling population has resulted in one of the most profitable markets for real estate investment. About Dallas-Fort Worth: The Dallas-Fort Worth area of Texas the largest urban center of the fourth most populous metropolitan area in the country. The conglomerate of Dallas and neighboring metro Fort Worth ranks ninth in the U.S. regarding size, third in the state of Texas. Dallas led the nation with the largest year-over-year increase in employment and was recently named the fourth-largest employment center in the nation. 766 – The population density of the Dallas-Fort Worth Metro (amount people per square mile). 2.79 – The average number of individuals per household. 18% – The number of the population who have children, but are single. 38% – The number of the population who are married, and have kids. Why Dallas: Due to steady success in economy and jobs, there seems to be no end in sight for Dallas’ growth. However, residents are left with little options in a tight housing market. The Dallas-Fort Worth area has some of the highest home prices in the nation; prices that have already increased almost 10% since last year. However, there was an 18% decrease in inventory. This imbalance is why an investment in the current Dallas-Fort Worth market will prove beneficial. 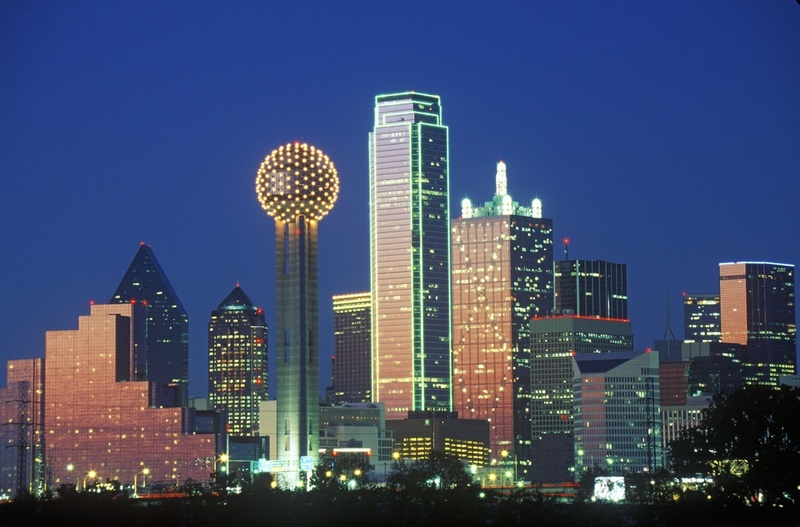 Click here to read more about the high demand for rentals and rising home prices in Dallas. 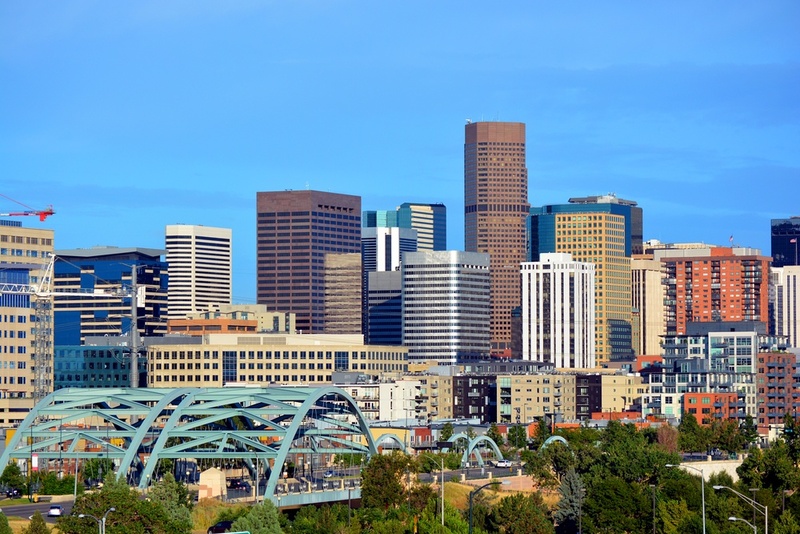 About Denver: Forbes listed Denver as the top-ranking city for business and careers (again), and with steadily high housing prices and healthy consumer spending, the thriving metropolis is proving to be on a very strong upswing since the recession. It supports many growing industries, with its most recent economic boost, the legal marijuana industry, being one of the most beneficial with $1 billion in sales in 2015. 1.1% – The annual increase seen in new housing units built in Denver the past two years. This is significant considering the population gains are running an average of 1.9%. 3.3% – Denver’s unemployment rate compared to the national average of 4.9%. 50 – The number of people who move to Denver (city proper) on a daily basis. 13.8% – The amount Denver (city proper) has grown since 2010; this equals nearly 83,000. Why Denver: New jobs and low unemployment account for a record-breaking flow of new residents to the area. So much, in fact, that net migration (meaning more people moving to the state than leaving) is responsible for about two-thirds of the population gain. The appeal of Denver has new residents flocking to the area at a rapid pace, mostly because of abundant job opportunities and, for many, a relatively affordable cost of living. Needless to say, for such a boom to happen so quickly, only increased stress on an already overheated housing market. Housing and rent costs are on the rise, and, as Denver continues to attract new residents, the availability of homes will decrease, and with it, goes affordability. The importance of investors, of course, is to ensure Denver has adequately planned for the future by remaining an affordable and desirable place to live. Invest with New Western and help meet market demand. The condition of many markets coast-to-coast are undoubtedly set up to benefit those who supply and satisfy demand. Whether you choose to invest in one of these hot markets, or one near you, it all starts with finding the perfect investment property. That’s where we come in! With New Western, you’ll have exclusive pick of discounted investment properties that are pre-screened to provide a high ARV and aren’t made public on the MLS. We just gave you an insider tip, now stay in the lead! Take advantage of these hot markets with a New Western investment property today! Want even more market information? The real estate market seems to be an ever-changing, living, breathing thing. 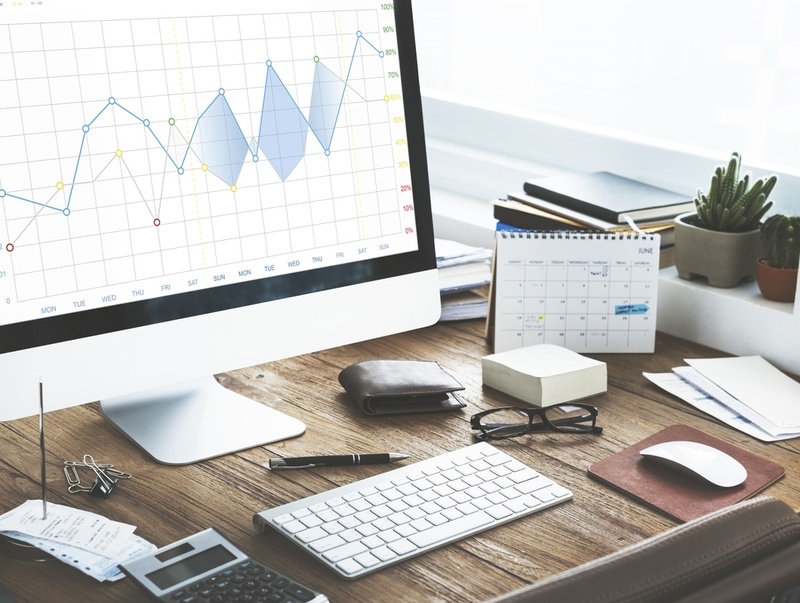 It can be hard to keep up with all the information necessary for real estate investment, and our blogs are made to keep you up-to-date with the best tips, tricks, and latest trends for all things REI. If you’re looking to invest, or if you’re curious about the benefits of real estate, subscribe to the blog, and receive everything you need to know right in your inbox as often as you’d like!